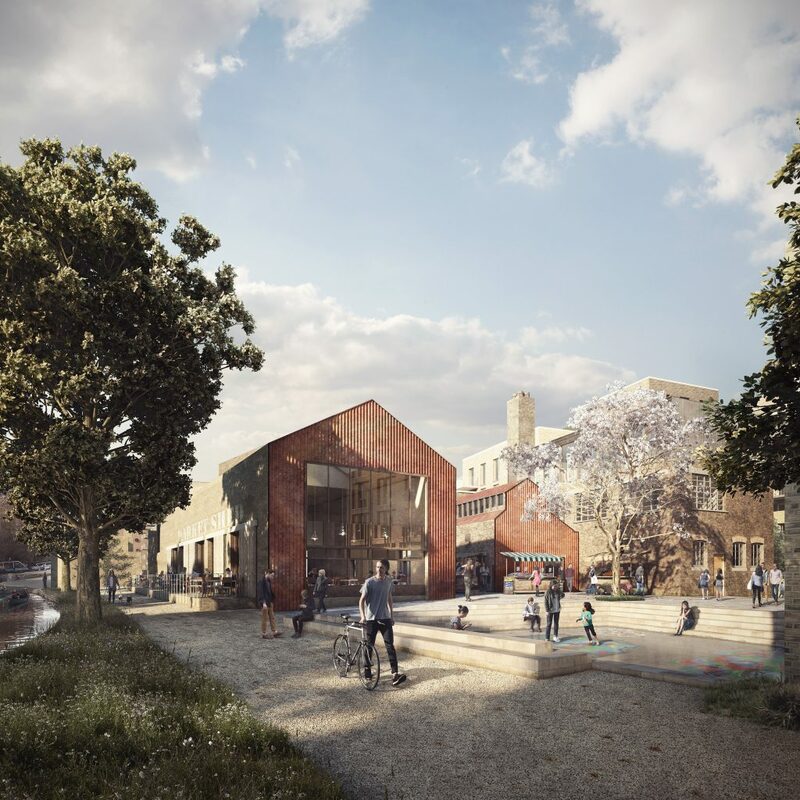 Providing a new neighbourhood for an exciting new community, Wickside will bring much needed regeneration to an existing waste site in Hackney Wick. This proposal reopens up the canal to Fish Island North providing a new linear park linking the Victoria and Elizabeth Parks. Existing heritage buildings on the site will be renovated and repurposed maintaining the industrial character of Fish Island. As Hackney Wick is renowned as a hub for creative communities we are providing studio spaces, galleries and a foundry as well as start-up spaces, shops, restaurants and a craft brewery. All this is carefully integrated alongside a diverse mix of residential units including apartments, terraced houses, garden studios and detached cottages, providing much needed housing for London. A winner of MIPIM Future Projects awards 2015 in collaboration with Ash Sakula Architects.